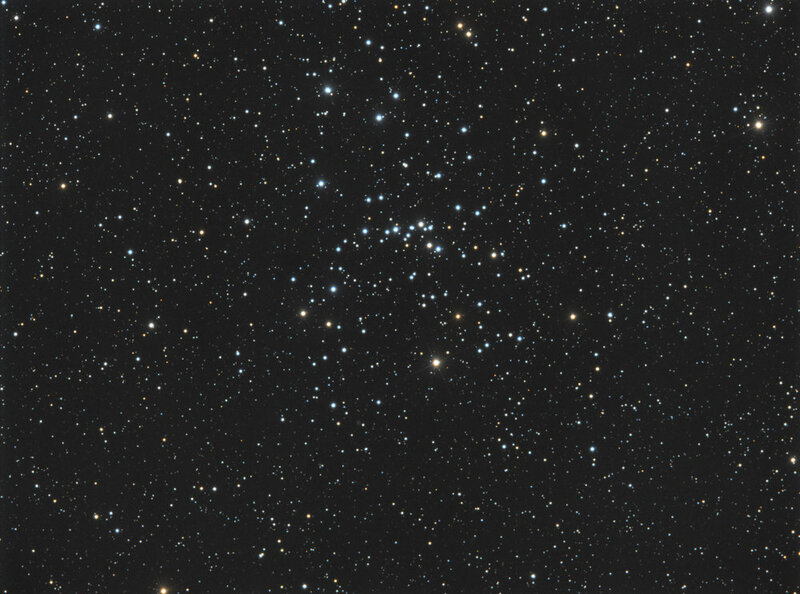 There is no cluster in the position indicated by Messier. The value that he gave for the right ascension matches that of NGC 2548, however, his declination is off by five degrees. Credit for discovery is sometimes given instead to Caroline Herschel in 1783.